These features are available across all of the titles in the Voces Library. For title-specific features, check out the Voces Library. 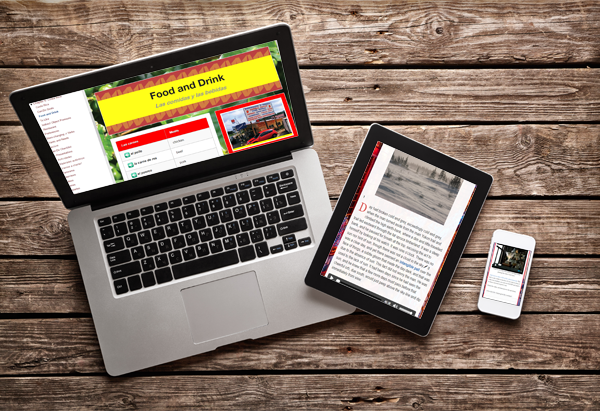 Accessible from Any Device: The Voces web-based platform is compatible with PC, Mac, iPad, Android, and all other internet-capable devices. 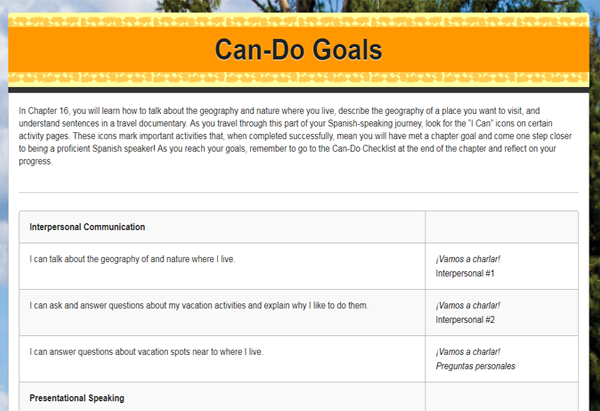 Projectable and Printable: Use it as a whole-class resource, or have students follow along on their own devices using their unique logins. 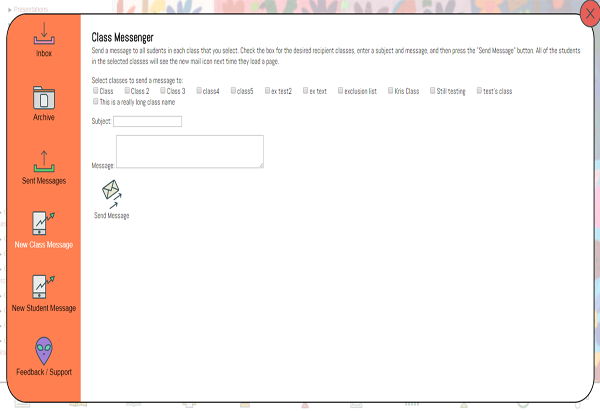 Internal Messaging System: Voces Mail allows you to assign work and send and receive messages with your students. 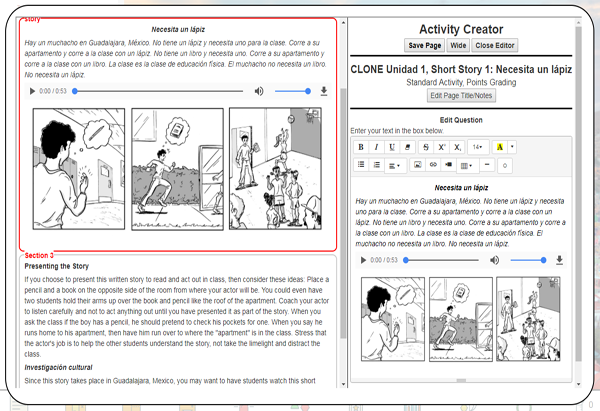 Videos and Other Interactive Elements: Your students will love the engaging and entertaining videos, games, and more. Aligned Activities: You’ll find a mix of auto-graded and teacher-graded activities, all aligned with and integrated into the curriculum. 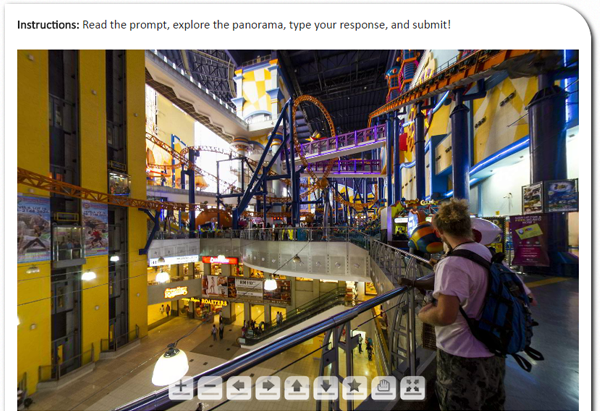 Interactive Panoramas: Immerse students in real-world locations and get them thinking outside the box… and outside the classroom. Teacher’s Panel: Quickly grade and comment on student work, export student data, and manage student access using the Voces Teacher's Panel. 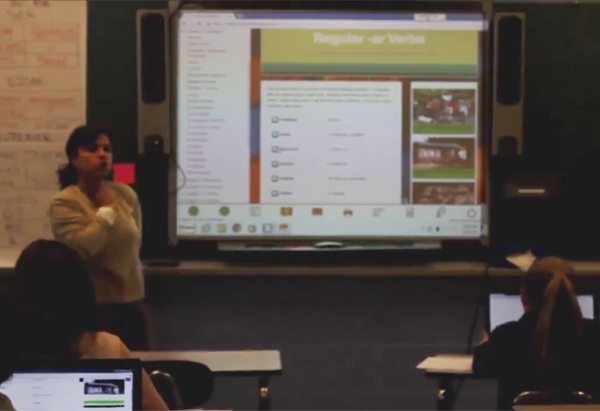 Voces Editor: Customize your curriculum by adding activities, lessons, and other material. 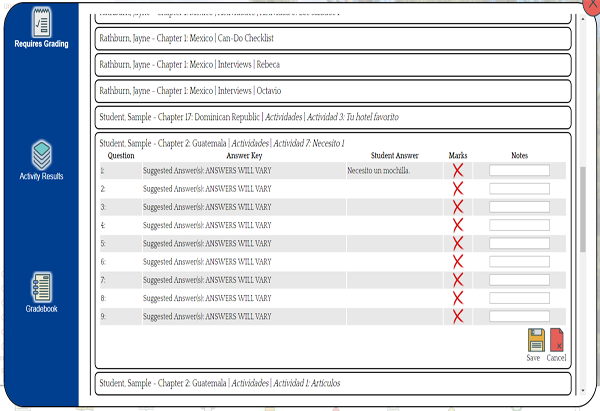 You can also exclude pages, rearrange content, and control what your student have access to and when. Schedule a free walkthrough today! Call 1-800-848-0256 or email info@vocesdigital.com. A Voces expert will walk you through these features and others, and show you how to successfully implement the Voces curriculum with your students.